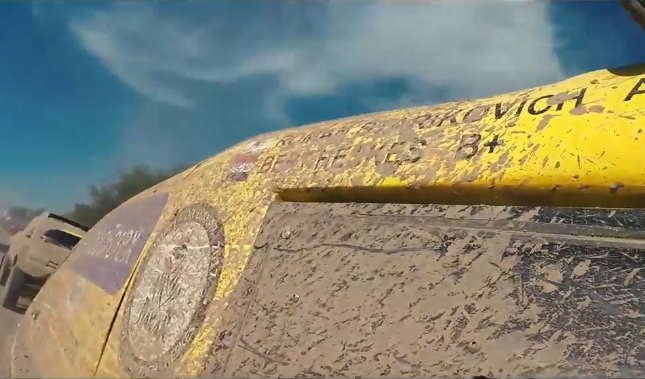 In Cyprus in 2015, Roman Starikovich met Nasser Al-Attiyah, the legend of the Dakar rally for the first time. 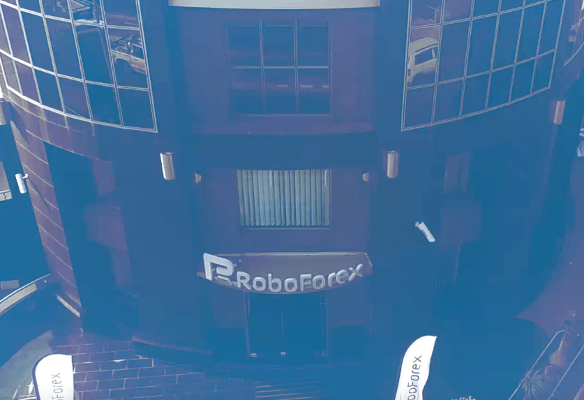 At that moment, the Autolife team was born – Nasser inspired Roman to participate in the competition and in August 2015 Roman started gearing up for the race very actively. 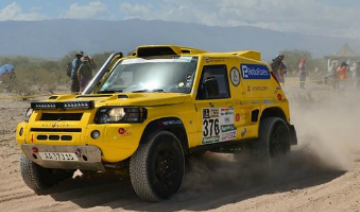 At this time, Desert Warrior rally car was ordered, which the team members call "Bumblebee". 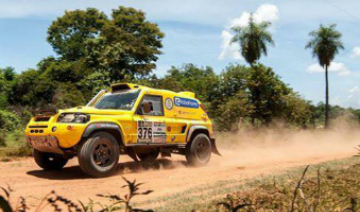 A bit later, a real luck favored the team once again: Nasser introduced Roman to one of the most famous women in motorcycle sport history, Annie Seel, who took part in Dakar rallies seven times. 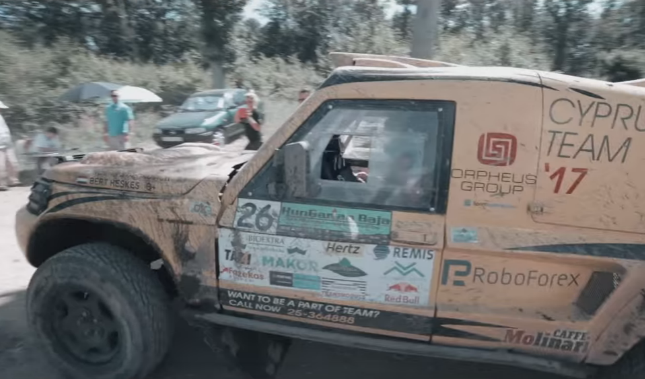 All together, they travelled to Morocco for training where they found Bert Heskes, the Autolife team co-pilot-to-be. 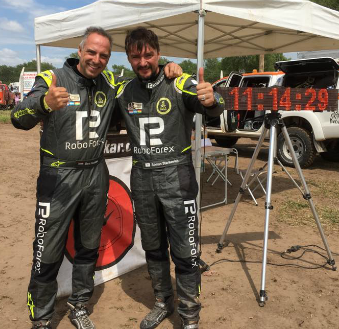 Having completed the team, guys continued preparing for the race more intensively, including participation in several local races in Cyprus. 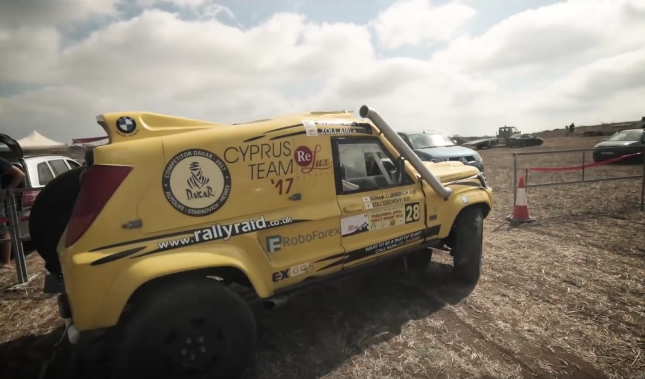 The team was victorious in three of them, but during the competition in Famagusta, Bumblebee turned upside down and, as a result, the team was disqualified. 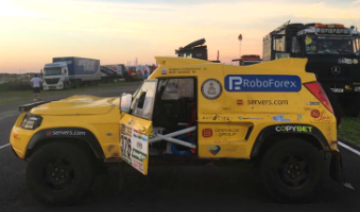 Bert Heskes commented on this as follows: "I guess we needed to turn upside down at least once before the Dakar, just to know what it feels like". 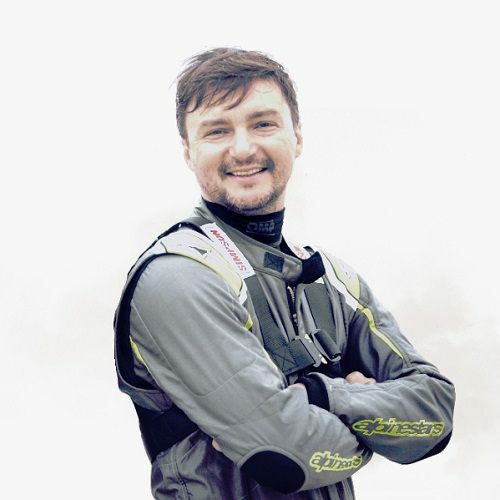 Roman Starikovich, the team’s pilot, is an experienced racer, who covered more than 60,000 off road kilometers in Australia, Africa, and Europe. 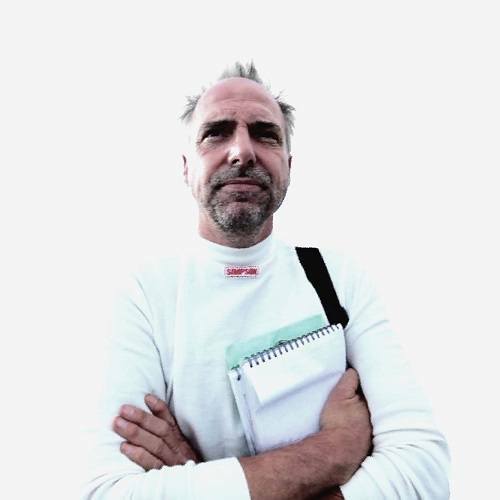 Bert Heskes, the co-pilot, who has already participated in the Dakar rally in 2016. 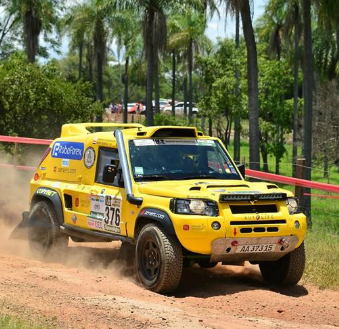 The team rides Desert Warrior race vehicle, developed by Rally Raid based on Land Rover gear.